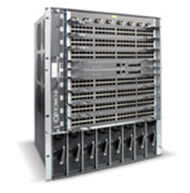 C was designed to support mission-critical applications with very low latency in the converged networks. 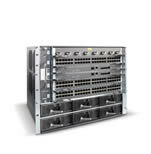 Integrated control system makes the C series a cost-effective and flexible solution. 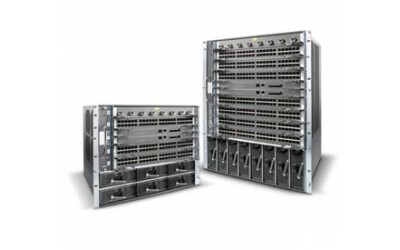 Cost-effective aggregation of servers at speed of 100/1000 Mbps for small and medium-sized datacenters (Data Centers from hundreds to thousands of servers). 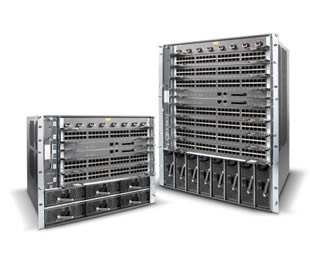 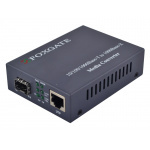 Force10 Networks C-Series is designed to provide high reliability, network control and scalability for high performance Ethernet environments.